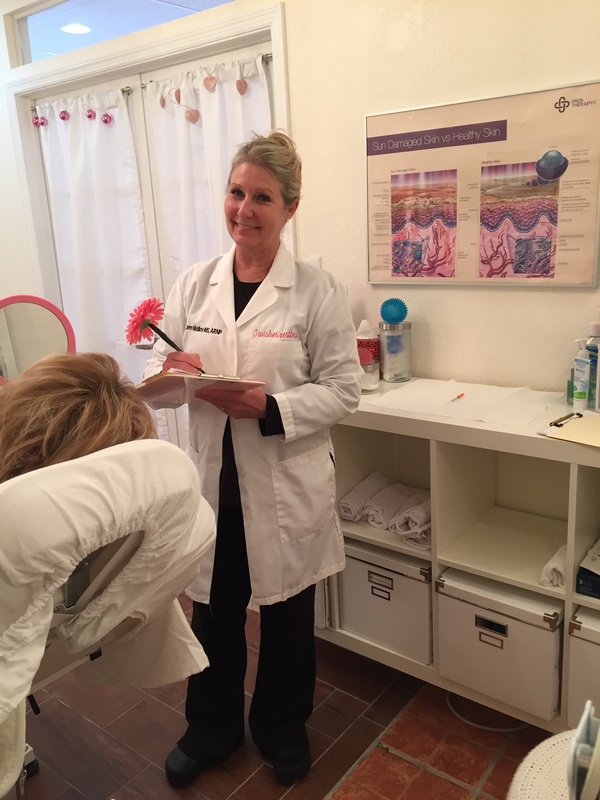 Spend time with your nurse practitioner, Jenny Molloy! Looking older can be optional with aesthetic treatments. We keep the atmosphere relaxed, the coffee on, and the consultations unhurried and complimentary. Jenny Molloy is a Board Certified Advanced Registered Nurse Practitioner. She is an expert Injector of Dermal fillers and Wrinkle relaxers. 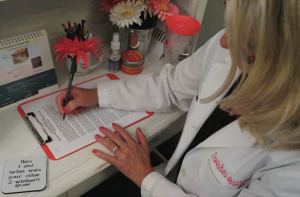 She lends her clinical expertise in the delivery of minimally invasive cosmetic procedures to physicians and nurse practitioners as a national trainer for Galderma Aesthetics, maker of FDA approved Dysport, Restylane Lyft, Restylane, & Restylane Silk. Jenny has been providing her artistic talents to many happy Tampa Bay clients for many years. She is an expert at relaxing wrinkles with Botox and freshening appearance with fillers Restylane Lyft & Silk, and Juvederm. Jenny also specializes FDA cleared SkinPen and Microcurrent facial, skin and neck treatments to tighten, brighten, tone, improve pores, and lift jowls! Jenny graduated with top honors from University of South Florida’s Nationally Ranked College of Nursing where she received the Clinical Excellence Award and was inducted into the Delta Beta Chapter of Sigma Theta Tau, the National Nursing Honor Society. Jenny was a 2007 finalist for the Tampa Bay Business Journal’s Health Care Hero’s Award, is listed in the TBBJ’s 2008 Book of Lists, Manchester Who’s Who among business and professional women, is a member of the National Academy of Dermatology Nurse Practitioners where she serves on the Executive Board and has chaired the Cosmetics I & II workshops for five years. She is also a member of the American Academy of Medical Esthetic Professionals, and the American Society of Plastic Surgical Nurses. 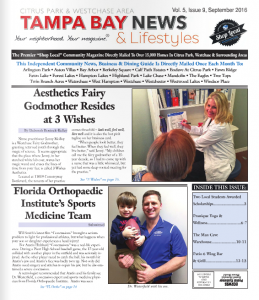 Tampa Bay News & Lifestyles Magazine – Check out the wonderful article about me!